My research focuses on the New Testament and the early Christian movement from Jesus to Constantine, from a historical perspective. 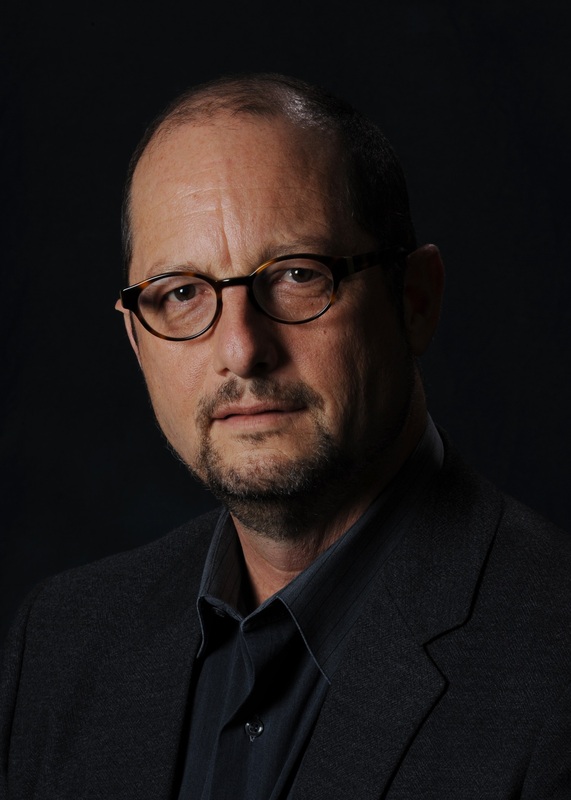 Most of my scholarship during the first twenty years of my career was in textual criticism (the Greek manuscript tradition of the New Testament). Over the past ten years I have moved into the second and third centuries, with a special interest in the Apostolic Fathers, early Christian apocrypha and pseudepigrapha, and the Christianization of the Roman Empire. In my writing I try to alternate between trade books for general audiences, textbooks for college students, and serious scholarship for the six people in the world who care. I have written or edited thirty-one books, five of which have been on the New York Times Bestseller list. My books, along with the lecture courses I have produced for The Great Courses, have sold two million copies, and have been translated into twenty-seven languages. 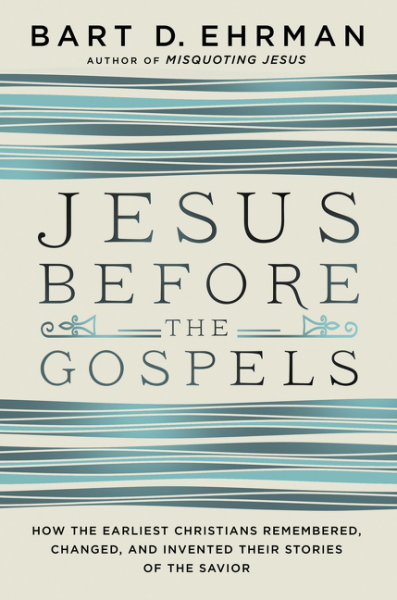 My most recent popular book is called Jesus Before the Gospels. In it I explore research undertaken by psychologists, sociologists, and anthropologists into questions of memory, including distorted memories and the passing along of traditions in oral cultures. 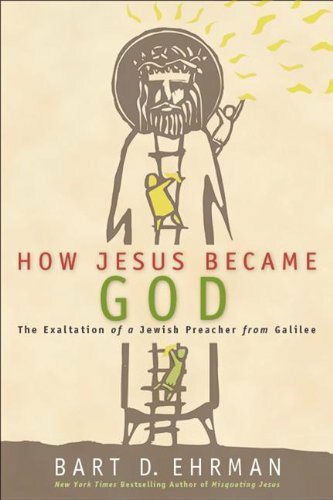 I then apply this research to the Gospels of the New Testament to see which of their stories represent “true” recollections of what Jesus said and did, and which involve false memories. I have also recently published the sixth edition of my textbook on the New Testament, the fourth edition of the briefer version of the book, and a textbook on the entire Bible (Genesis to Revelation), all with Oxford University Press. My most recent work has dealt with the question of how a small, insignificant sect of Jesus’ lower-class and illiterate Jewish followers became the official religion of the Roman Empire in under three centuries. The book will be published by Simon & Schuster and is (tentatively) titled The Triumph of Christianity. My next project will be a study called “The Invention of the Afterlife,” in which I discuss how Christians came to believe in a literal heaven and hell. 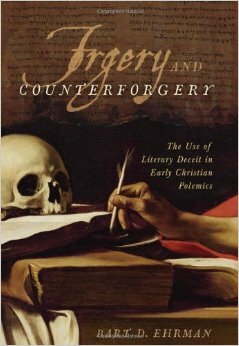 Forgery and Counterforgery:The Use of Literary Deceit in Early Christian Polemics. New York: Oxford University Press, 2013. 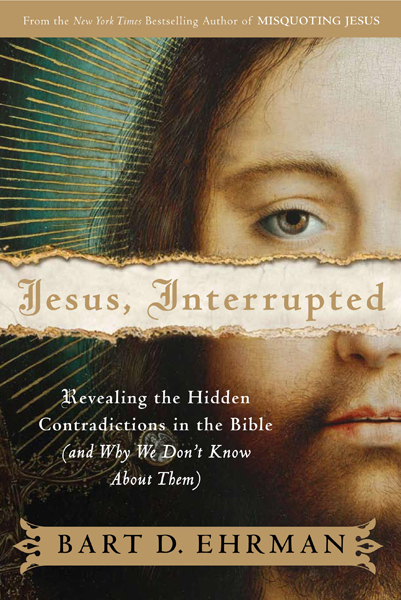 Jesus Interrupted: Revealing the Hidden Contradictions in the Bible (and Why We Don’t Know about Them. San Francisco: HarperOne, 2009. 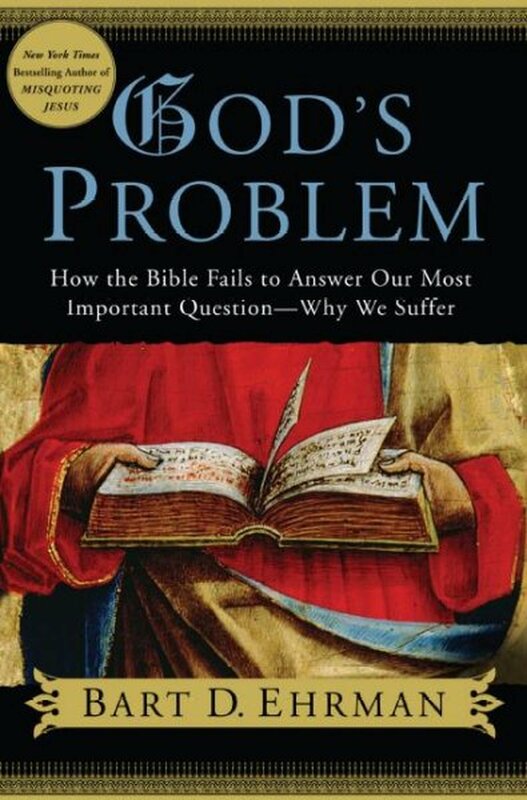 God’s Problem: How the Bible Fails to Answer our Most Important Question – Why We Suffer. San Francisco: HarperOne, 2008. 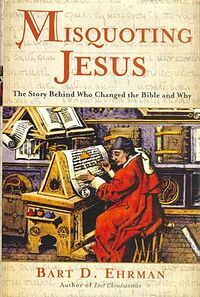 Misquoting Jesus: The Story Behind Who Changed the Bible and Why. San Francisco: HarperSanFrancisco, 2005. 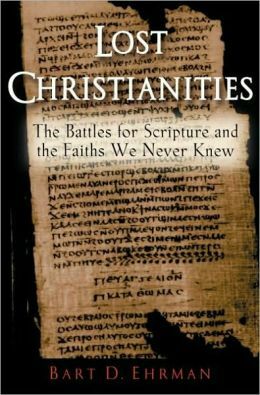 Lost Christianities:The Battles for Scripture and the Faiths We Never Knew. New York: Oxford University Press, 2003. 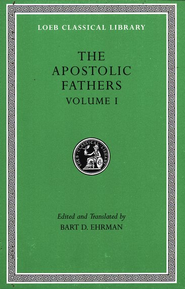 The Apostolic Fathers. (Greek-English edition for the Loeb Classical Library) 2 vols. Cambridge: Harvard University Press, 2003. 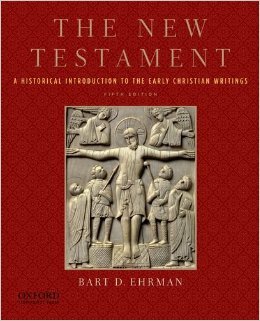 The New Testament: A Historical Introduction to the Early Christian Writings. New York: Oxford University Press, 1997; Sixth edition, 2015. 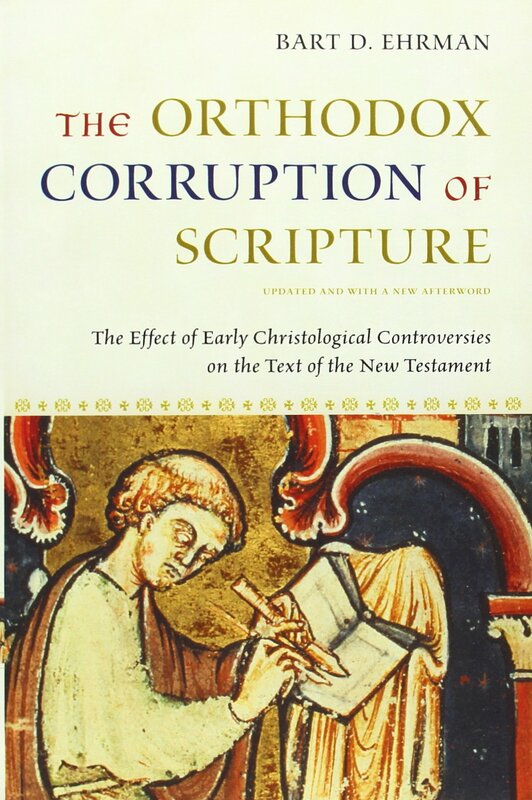 The Orthodox Corruption of Scripture:The Effect of Early Christological Controversies on the Text of the New Testament. New York: Oxford University Press, 1993. Please see my website for media appearances, speaking schedule, a full curriculum vitae, and sundry other fun items. Please join my blog. I post 5-6 times a week on issues relating to the New Testament and Early Christianity; all monies collected from membership fees go to charities dealing with hunger and homelessness.